Enjoy chewy, soft-baked cookies in a family-favorite flavor! 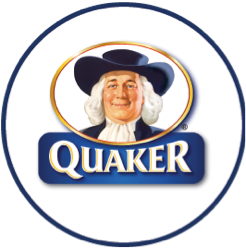 With wholesome Quaker Oats and delicious raisins, you’ll never remember they came from our kitchen instead of yours. You can find Quaker Soft Baked Oatmeal Cookies at most major retailers. 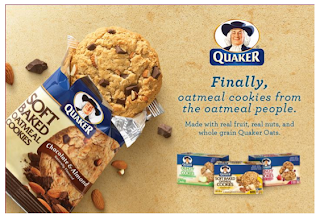 The Quaker Soft Baked Oatmeal Cookies are great! We got a sample to try and the kiddos luved them! We give the cookie a 5 out of 5! They were soft, chewy and very good tasting! !